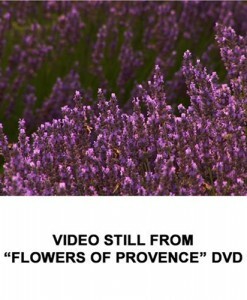 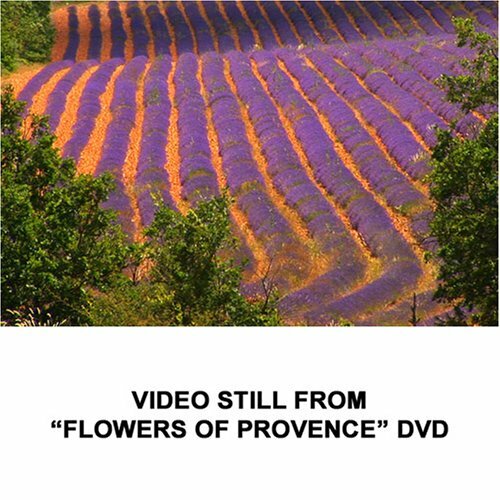 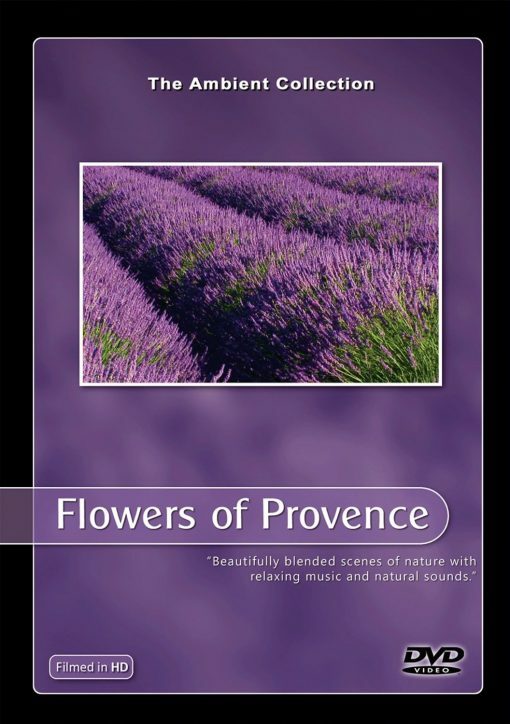 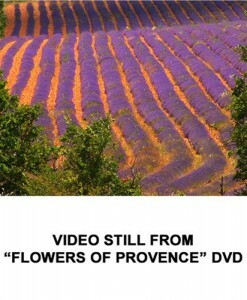 Flowers of Provence, from cinematographer Tony Helsloot, was filmed amongst the wonderfully aromatic lavender fields of Provence and in the surrounding regions of South-West France. 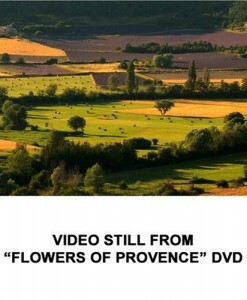 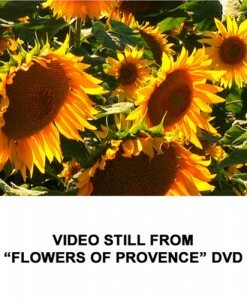 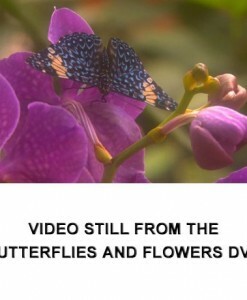 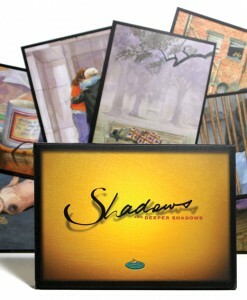 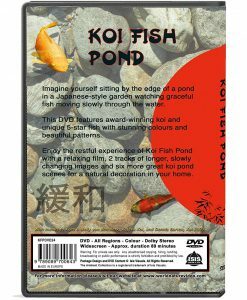 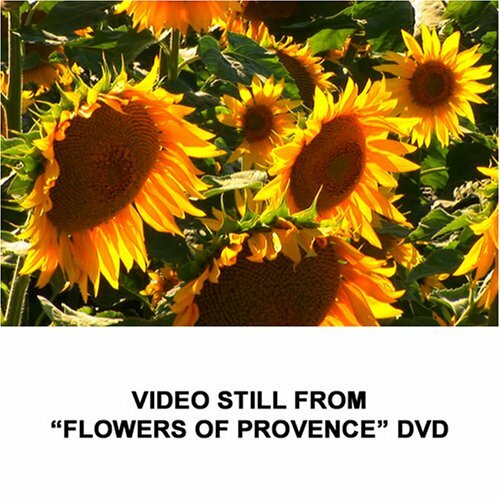 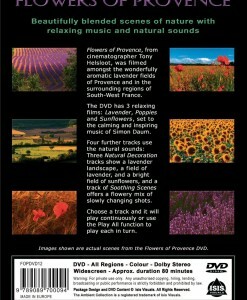 The DVD has 3 relaxing films: Lavender, Poppies and Sunflowers, set to the calming and inspiring music of Simon Daum. 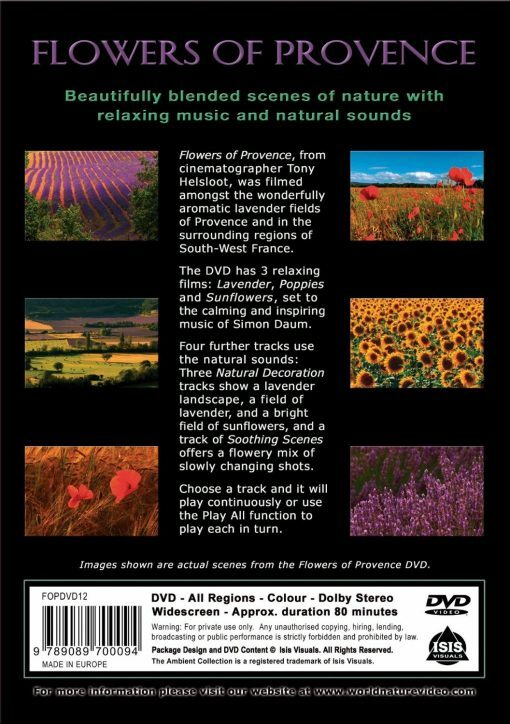 Four further tracks use the natural sounds: Three Natural Decoration tracks show a lavender landscape, a field of lavender, and a bright field of sunflowers, and a track of Soothing Scenes offers a flowery mix of slowly changing shots. 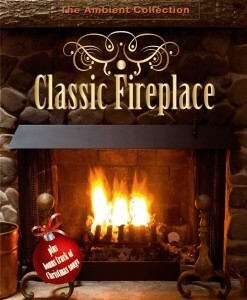 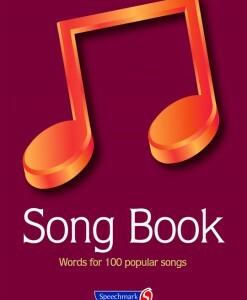 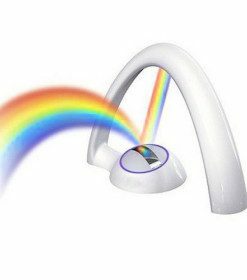 Choose a track and it will play continuously or use the Play All function to play each in turn. 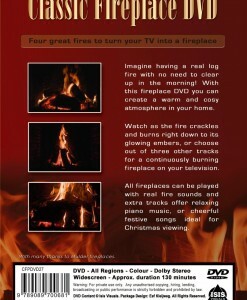 All tracks are programmed to repeat automatically and the DVD has Play All functions. 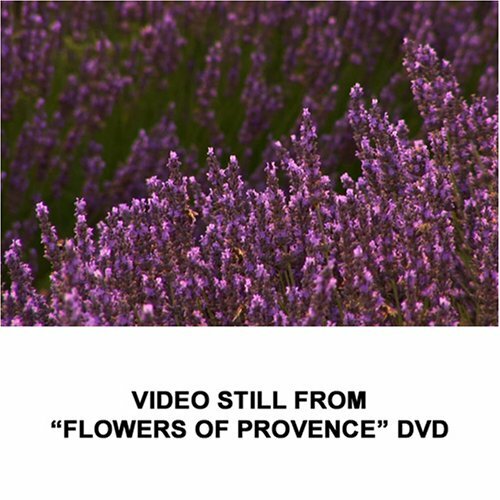 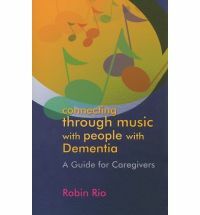 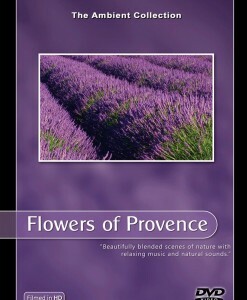 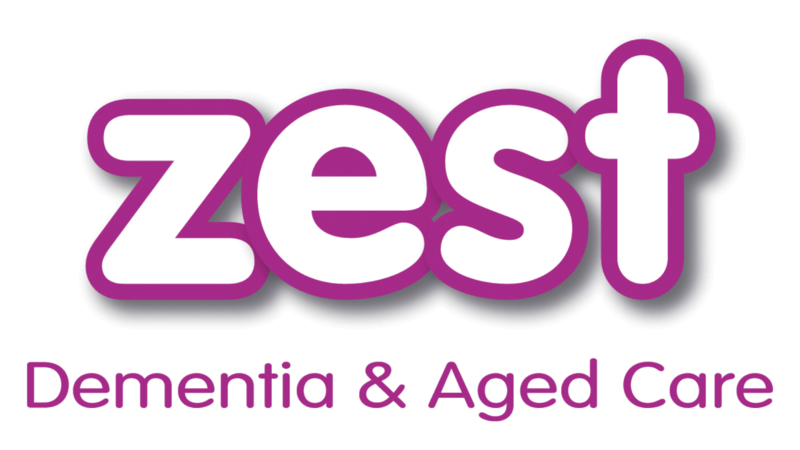 Flowers of Provence is suitable for everyone and will be enjoyed by people in all stages of dementia. 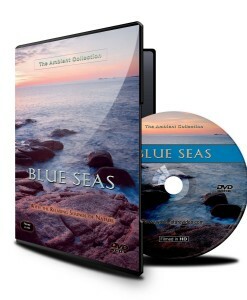 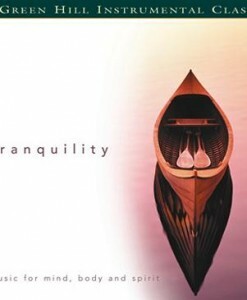 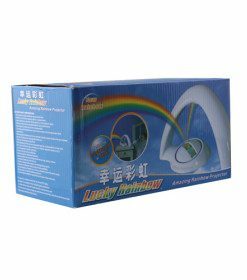 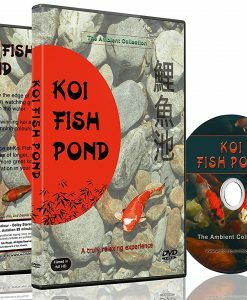 The calming affects of the relaxing scenes, natural sounds and music are extremely beneficial for creating a calming and relaxing atmosphere, particularly for those who may become agitated or over stimulated by too much going on around them, or who are inclined to sundown in the late afternoons.